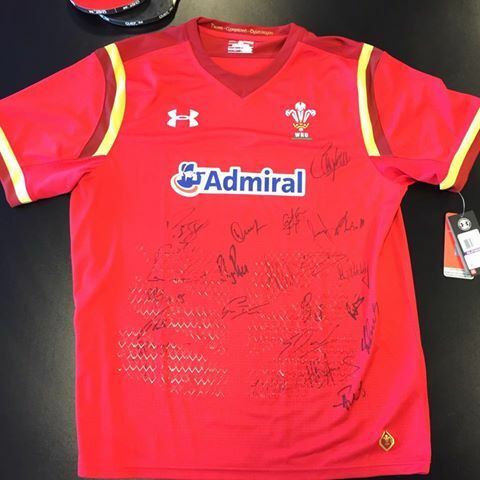 A signed 2016 Welsh Rugby Shirt for our Open Day! A huge thank you to all at the WRU for your kind support! A signed 2016 shirt for our Open Day on 29th September 2016. We will be holding games, raffles, & events throughout the day giving you a chance to win this shirt plus many other prizes with all profits going to Help for Heroes. We hope to see you here ??? ?